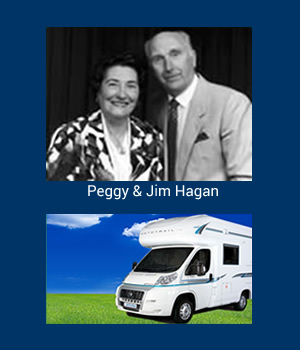 Hagans Leisure Group was established in 1961 as Hagan's Caravans by Jim Hagan, his wife Peggy and family. They bought a second hand touring caravan to use as accommodation while showing pedigree pigs and quickly progressed to sales from the family farm and hiring on the north coast. As business grew, the sales site was extended - now covering eight acres. In 1982 Hagan's Caravans became Hagan's Leisure Ltd and extended into Holiday Parks. Many facilities have been added to the sites over the years, with new developments happening continually. 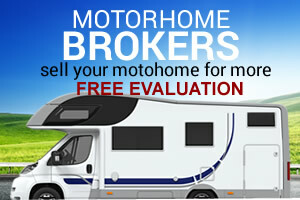 Hagans Motorhomes specialising in motorhomes sales in Northern Ireland, is now the largest stockist of new and used motorhomes, new and used touring caravans and holiday homes in the UK and Ireland. As well as motorhome sales Hagans also incorporate a repair and maintenance workshop, as well as an extensive camping accessory shop. Today, the Hagans Leisure Group business is still owned and managed by Sam Hagan and family, hence the company motto - 'The Family Business Where Service Counts'. Hagans Leisure Group is dedicated to the provision of the leisure holiday lifestyle that we all dream of.